St. George´s Day 2016 ! 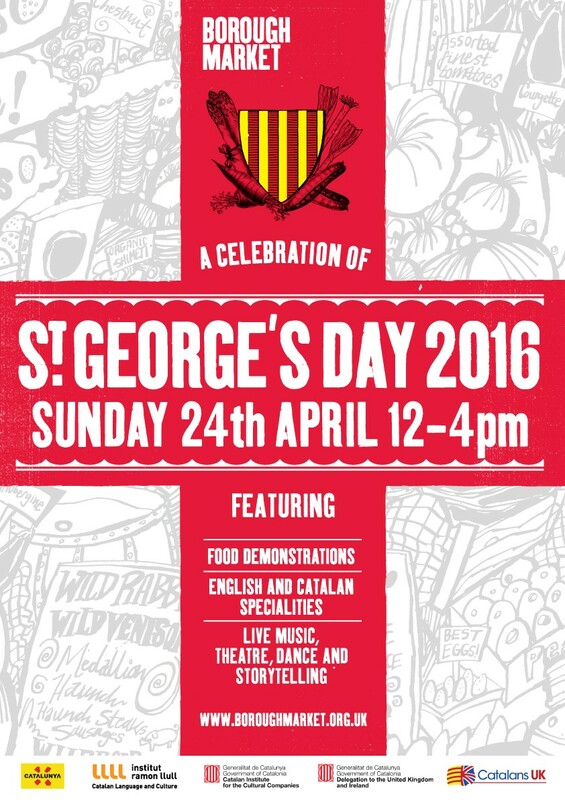 This year we are back to Borough Market to celebrate St. George´s Day, with a wide range of activities for children and adults alike. Save the date !